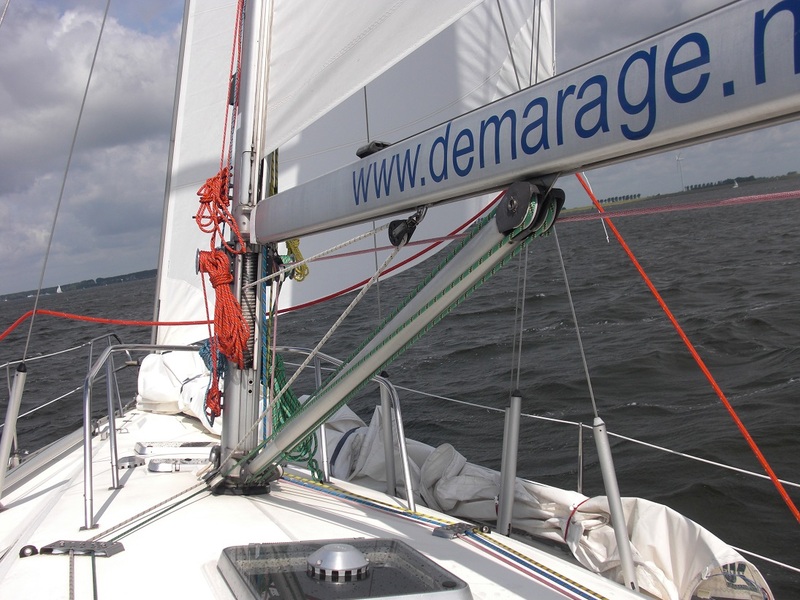 Sailing school Demarage in the Netherlands is specialized in sailing courses for adults on fully equipped sailing yachts. 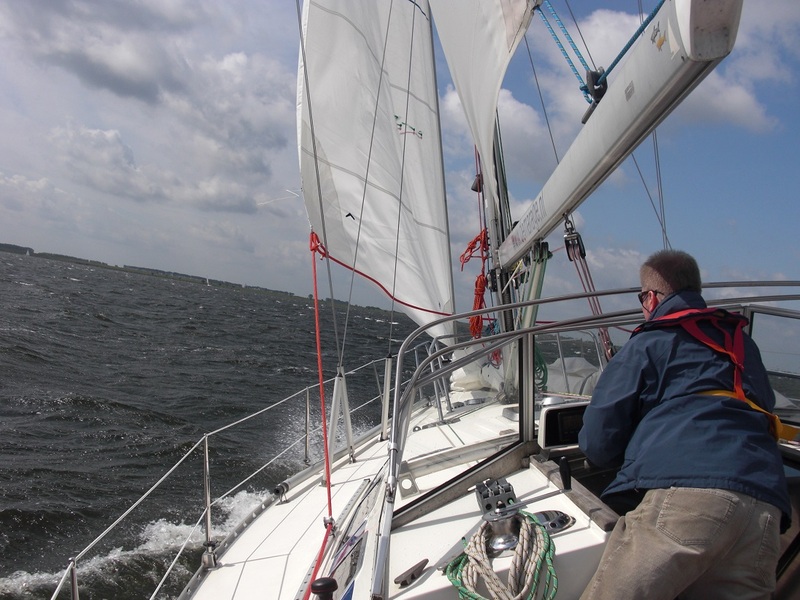 As a professional sailing school we are affiliated, respectively member of the CWO (Commission Water sport Education Holland) as well as the HISWA Holland. 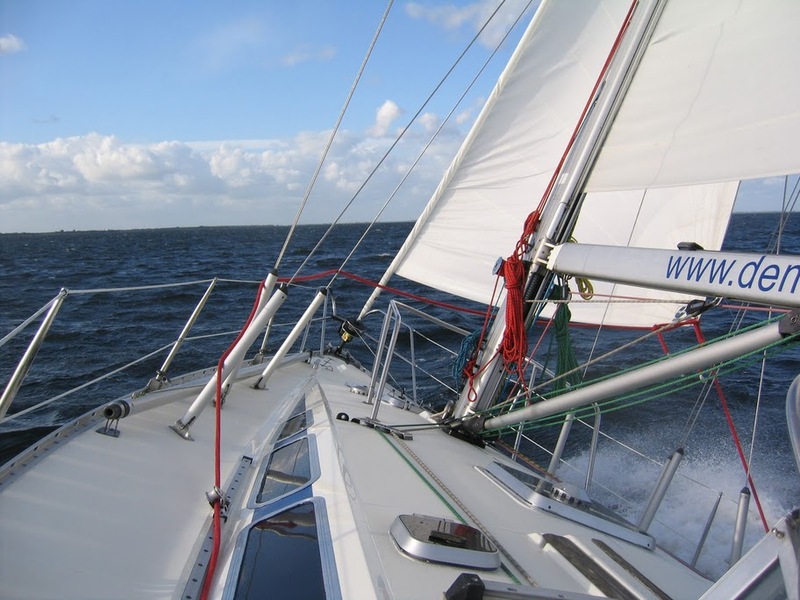 Through focusing our special attention during the sailing lessons on small groups only (three or four students maximum) on one of our yachts, the teaching material will be picked up in a relaxed atmosphere. 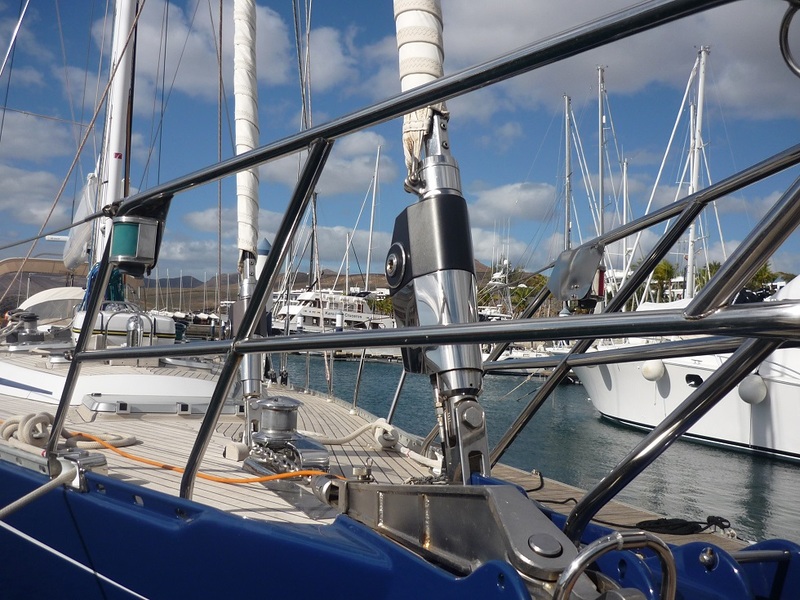 Besides the practical lessons on board you will also receive some homework about theory which will be discussed during the practical sailing lesson. As already stated the training will be given in small groups which we trust will eventually result in obtaining, after an exam, one of the necessary CWO1 or CWO 2 certificates for crew member or Skipper. We also would like to draw your attention to the possibility to obtain a VHF navigation Certificate. For more and further information, we kindly request you to send us an e-mail via info@demarage.nl. © Copyright Demarage 2003 - 2019. All rights reserved.